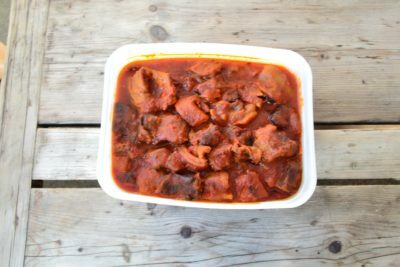 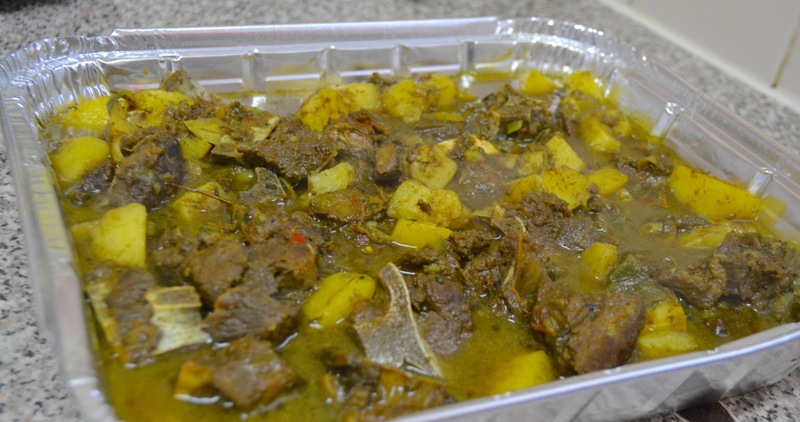 This insanely delicious Jamaican curry goat dish is made with Souldeliciouz own blend of curry goat spice. 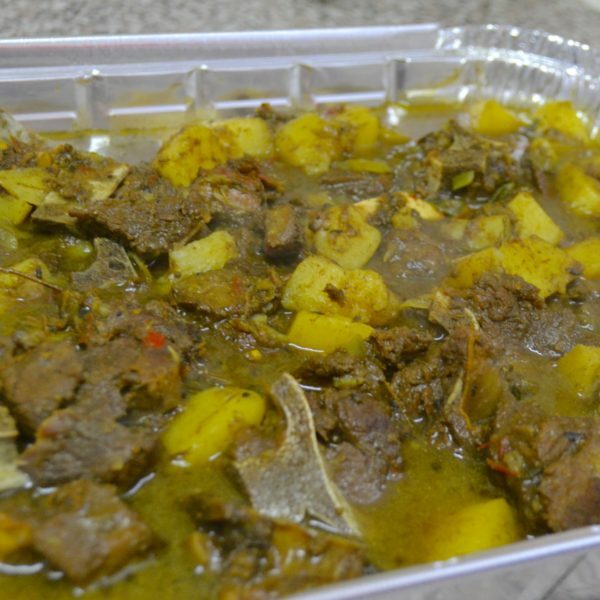 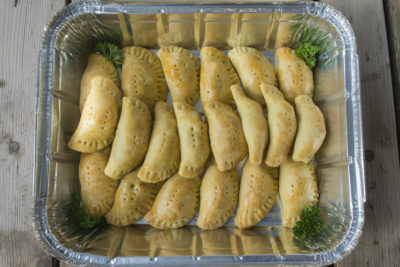 It is cooked with Halal certified mutton/goat meat and slowly cooked just the way Jamaicans love it; tender and flavoursome. 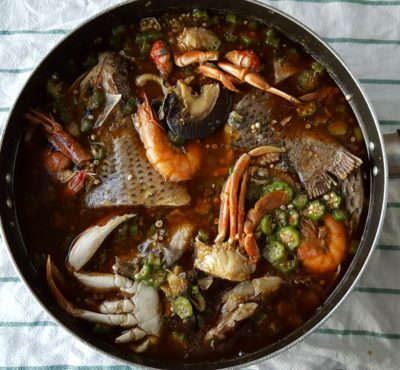 It can be enjoyed with a rice dish of your choosing. 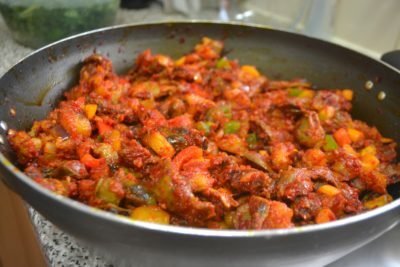 It will leave you SPEECHLESS!